We are very excited to announce that the Prado 5 is on it’s way to a Sundance Spa Store near you! 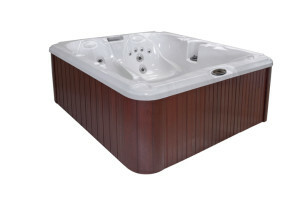 This elegant, low-profile, high-quality Hot Tub seats 4-5 people and is manufactured to the same high standards you have come to expect from Sundance Spas. At 84″ x 76″ x 34.5″ this compact Sundance Hot Tub will fit splendidly in any spot. It will sit nicely on a deck or patio, become the center of your new backyard oasis and provide a great spot to warm up next to the pool. The Prado 5 is made with Sundance Spas patented Rigid-Bond Shell construction, 8 times stronger than your average hot tub shell, and is available in 10 interior colors. The low maintenance synthetic cabinet is available in 3 colors (Coastal Grey, Mahogany or Teak) to compliment your outdoor decor. 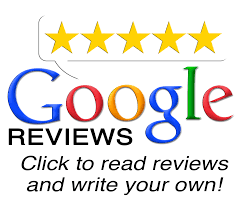 As the company with the most awards and honors in the Hot Tub industry, Sundance Spas knows how to deliver quality at every price point. The new Prado 5 offers the size and features you want without compromising on quality, longevity or affordability! Optional 680 Series Bluewave Spa Stereo system available. Come in and see us in Sandy, Utah. Just a few miles from Down Town Salt Lake City, for more info on the new Prado 5 hot tub. We have some exciting deals available on Floor Models, Demo Models and Pre-Order Specials on all 2017 Models.